List Rules Vote up the spookiest songs. Ever sing along to a love song? Of course you have – they all seem so super sweet or achingly sad in a way that is totally beautiful and relatable. Well, you may want to rethink your feelings about some of those tunes after you see this list of love songs you never realized are creepy. Hits by artists like Adele, the Beatles, and more seem innocent on the surface, but when you really listen to the lyrics, you realize these are actually love songs with dark messages. Who knew so many songs about love were actually about stalking an ex or being attracted to people who are underage? That's not to say these songs aren't great; many of them are classics for a reason. But there are lots of fun pop songs with dark meanings, when you think about it These secretly creepy love songs don't mean what you think they do. Take a listen, but you've been warned – this list might just ruin slow dances for you forever. Sure, you can think of "Every Breath You Take" as a romantic ditty about a devoted lover. But when you pay attention to lyrics like, "Every move you make, every vow you break, every smile you fake, every claim you stake, I'll be watching you," the song takes a dark turn. It sounds more like a guy who got dumped and is now stalking his ex. Even Sting knows "Every Breath You Take" is creepy. He said in an interview that the song references governments spying on their citizens, and that it's meant to be "very, very sinister and ugly." 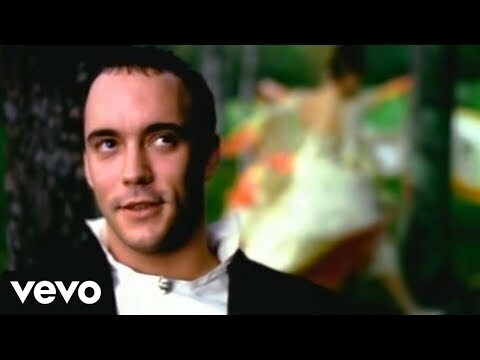 This is one of DMB's best-known songs, thanks to its mellow hook and gentle vocals. It's swoon-worthy – until you listen to the lyrics, which include creepy lines like, "Hike up your skirt a little more and show your world to me," and, "Oh I watch you there through the window and I stare at you, you wear nothing but you wear it so well." 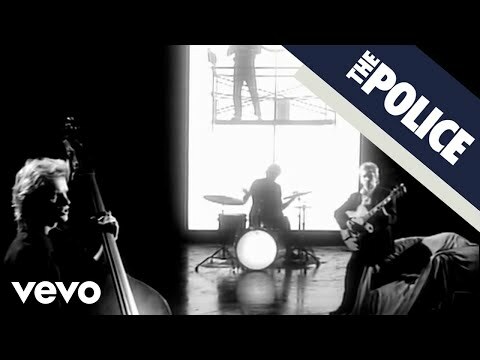 It just goes to show that if you have a sweet, soothing melody, even a song about a peeping Tom can be a hit. There are many things you can say to try to woo the person you're attracted to. You could say, "I can't imagine my life with anyone else but you," or, "You're the only person who has made me feel this way before." But, in general, a phrase to avoid is, "Let me be your father figure, put your tiny hand in mine." 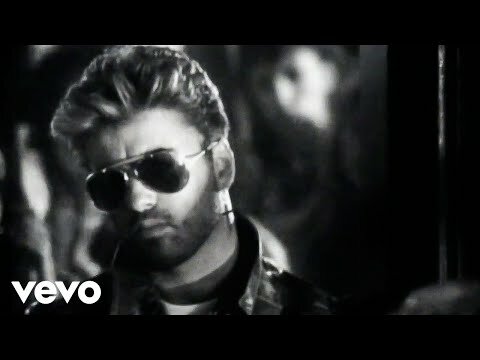 Apparently no one told George Michael; that's the central motif of "Father Figure." 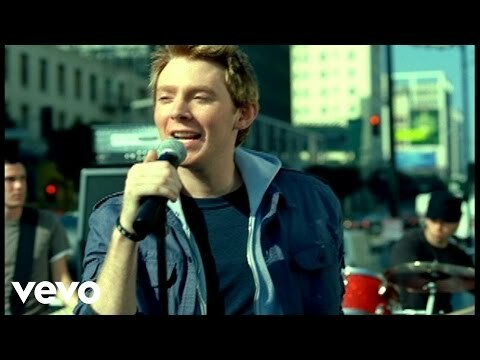 In "Invisible," Clay Aiken laments, "If I was invisible, then I could just watch you in your room." By the end of the song, the wish gets even creepier, with a seemingly endless refrain of, "If I was invisible (I'd make you mine)." So much for the innocent underdog image Aiken perfected on American Idol.